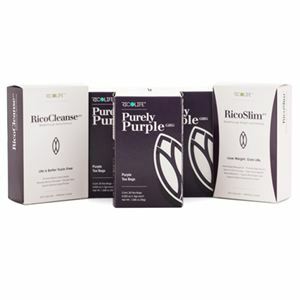 The RicoLife CEO Mega Pak™ includes a variety of best-selling products, including RicoLife Slim & Purely Purple to support optimal health and help build your business. 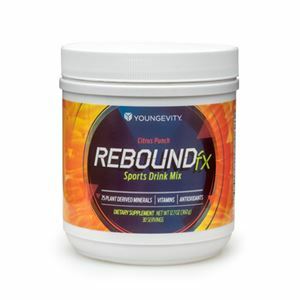 Purchase of this product will generate an autoship with the RicoLife Weight Control System containing popular Purple Tea products that help support a healthy metabolism and weight loss. 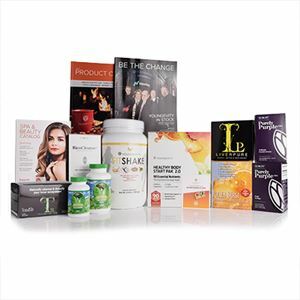 Includes: (1) RicoLife Cleanse - 60 capsules, (1) RicoLife Slim - 60 capsules, (3) Purely Purple GHG - 20 tea bags each.